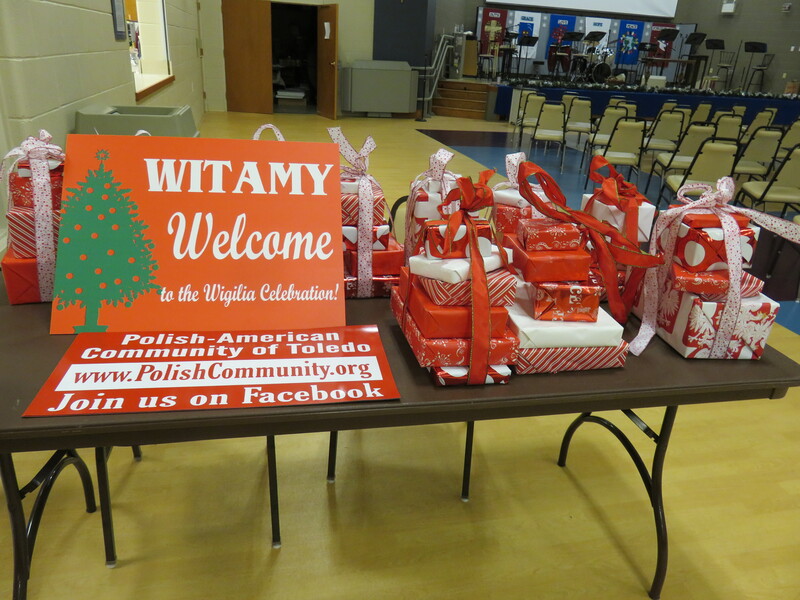 If you weren’t at Wigilia celebration on Sunday, you will have to wait till Wigilia 2016 to experience a Polish Christmas eve. 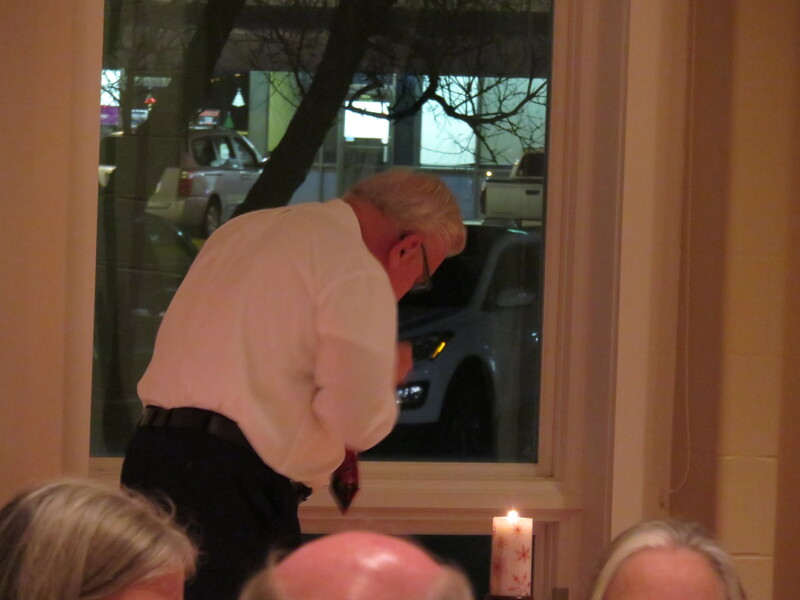 The candle was lit at the sight of the first star, a meatless dinner was shared by all and kolendy was sung. 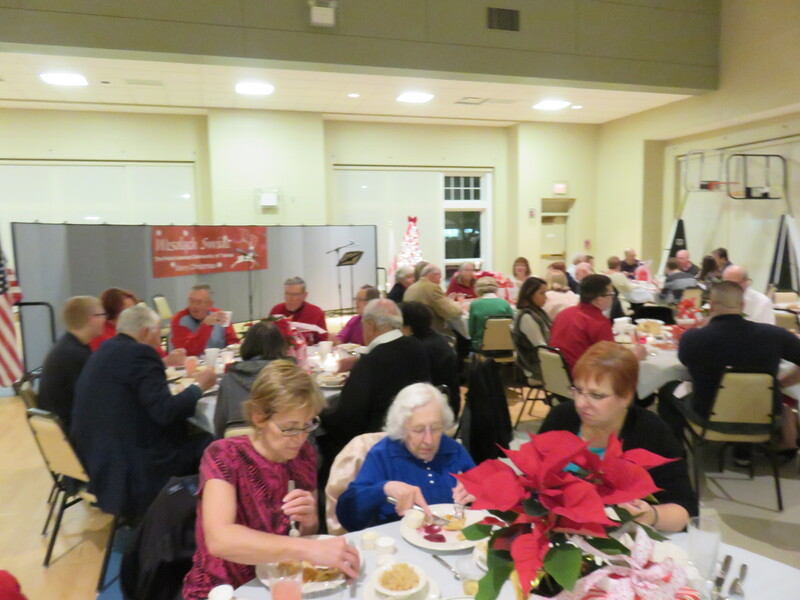 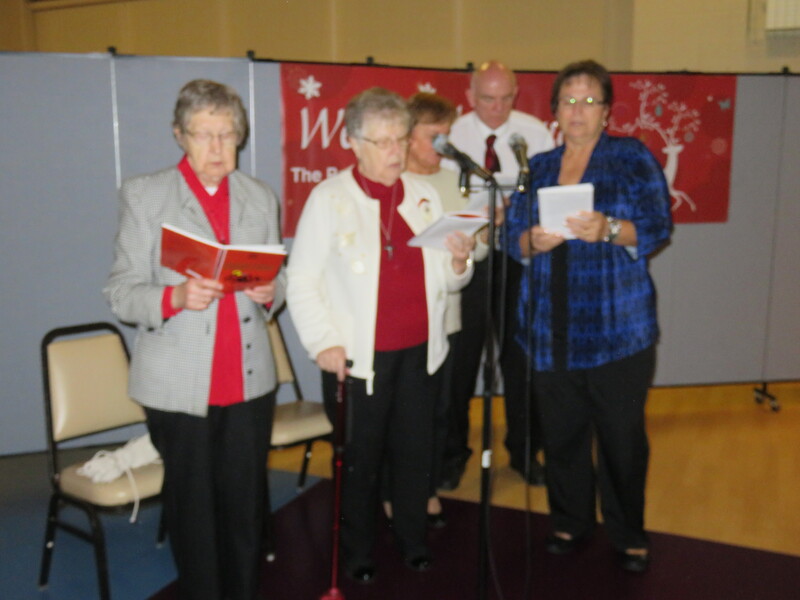 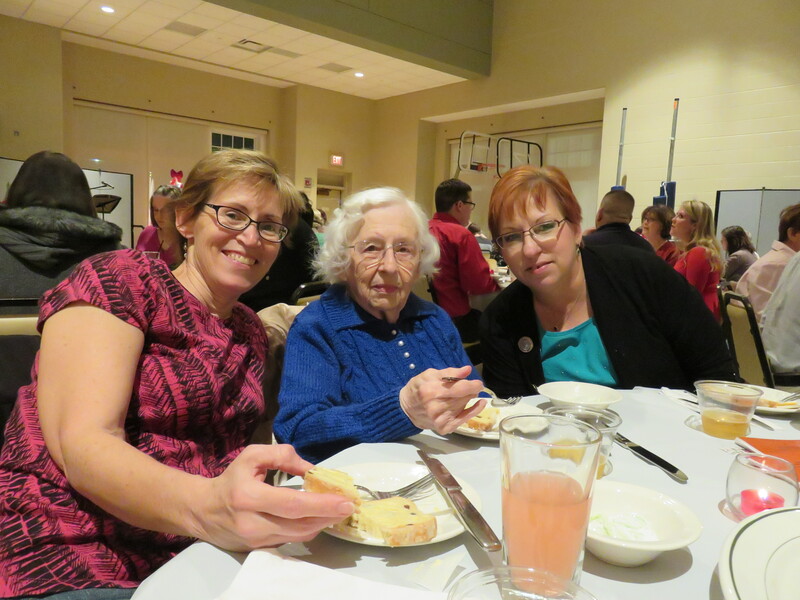 Thank you to all who attended this year’s Christmas Eve dinner and special thanks to Rev. 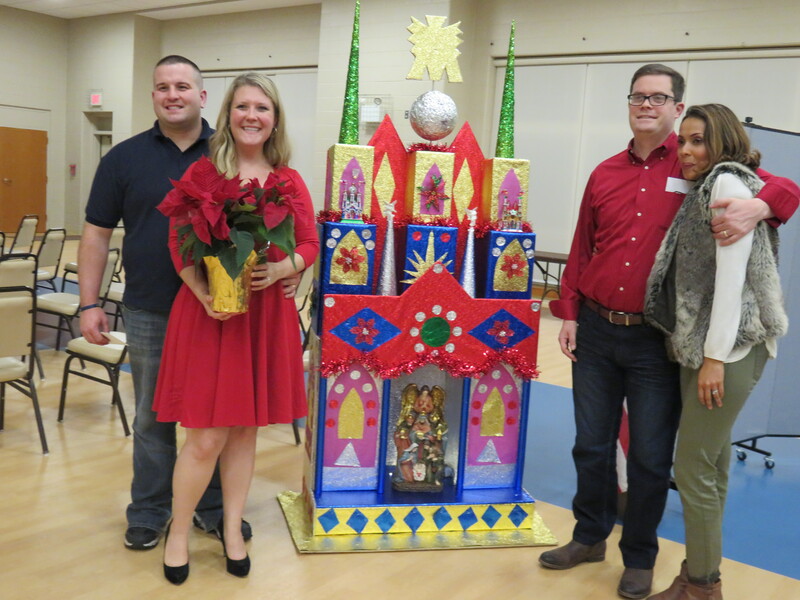 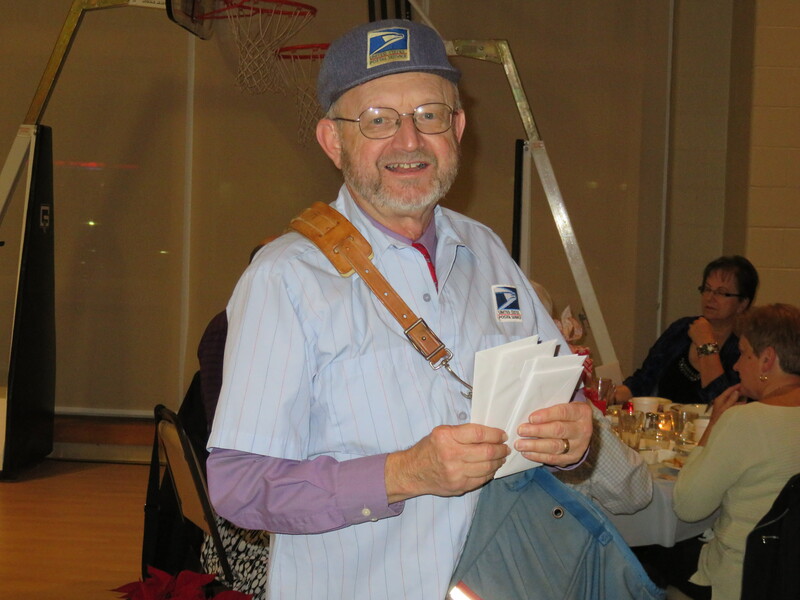 Daniel Zak for reading the Christmas story, Stan Machosky for being MC, Gayle Sparagowski for preparing our wonderful meal, Ken Stein for being our mailman and passing out Oplatek to everyone and Jane Evans for donating the beautiful Nativity statues that were raffled off. 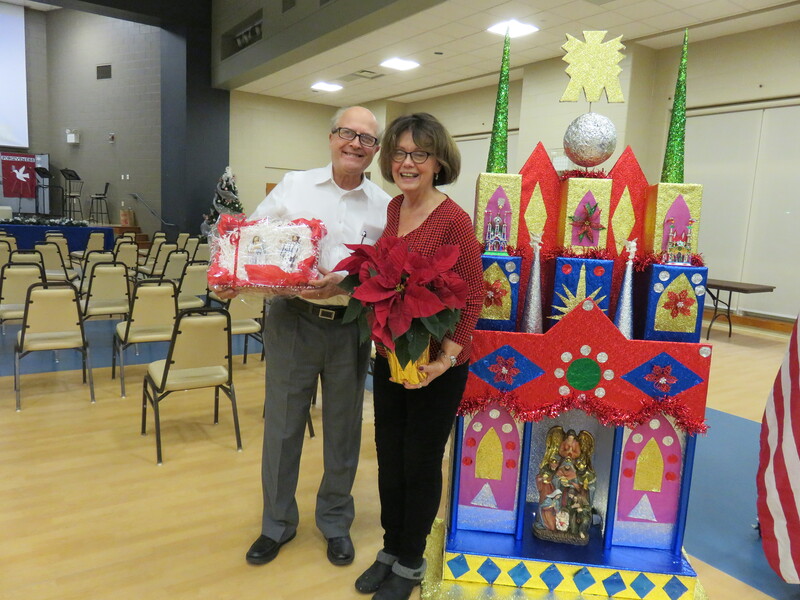 The winner of the raffle were John and Sheryl Bibish.